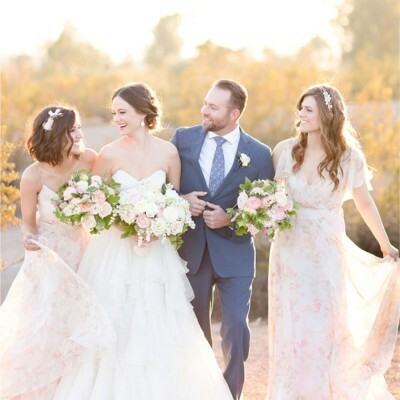 Let us help you plan your wedding, event, party or construction site portable restroom or restroom trailer needs. 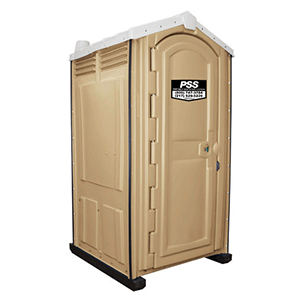 PSS offers a wide selection of portable restroom units ideal for weddings, parties, festivals, events and construction sites. 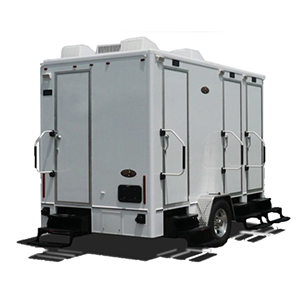 Portable restroom trailers provide clean, comfortable and private men’s and women’s restrooms with flushing toilets and urinals. Portable sinks are an appreciated amenity for your guests and provide sanitary hand washing for events, festivals and parties. 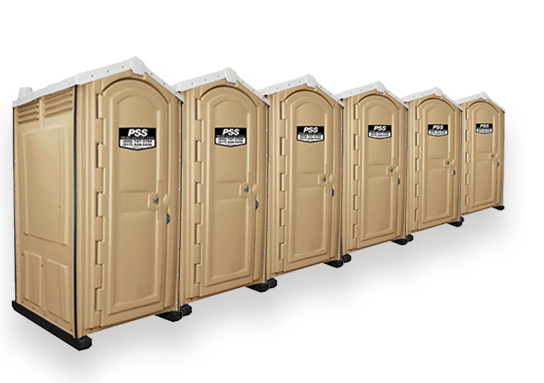 At Portable Sanitation Systems, we provide event planners, organizations, corporations as well as private individuals in and around Springfield and Peoria Illinois with elegant portable restroom rentals and portable restroom trailer rentals that make their guests give accolades with excitement. It is our mission to provide our valued customers with the finest portable bathroom and restroom trailer facilities available. 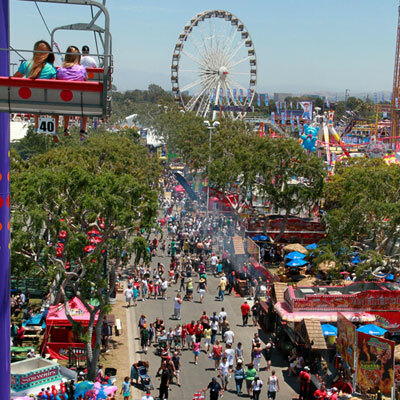 Let us show you how we can help with your portable toilet necessities. 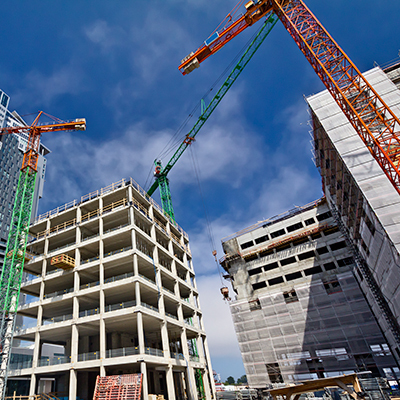 Why Choose Portable Sanitation Systems? 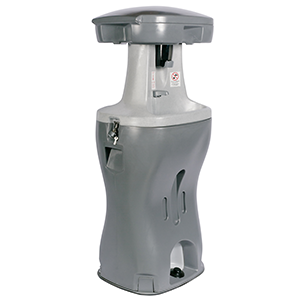 Portable Sanitation Systems, established in 1968, is committed to being the best provider of portable sanitation. This includes the quality of products we offer, the services we provide and the attitude, dedication and skills of our employees. We want to be the best we can be, strive to get better, and try to have fun. Our people care about quality, have a “can do” attitude and are committed to making customers smile. We have worked hard to earn our reputation yet realize that we must prove our value to our customer’s everyday. We don’t take being #1 for granted. Portable Sanitation Systems offers all kinds of portable restroom and restroom trailer rentals in Illinois. 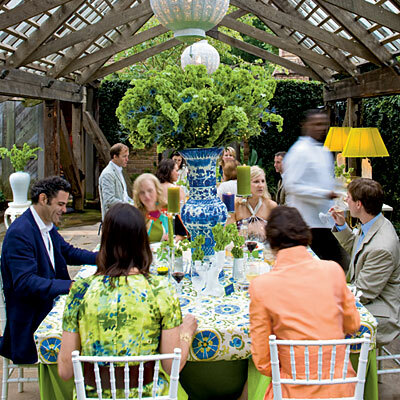 From construction and major events to residential gatherings and weddings, no job is too big or too small. We provide areas in and around Springfield and Peoria Illinois with top quality portable restroom and portable restroom trailer rentals for your outdoor event or party.